Home News AMBANI'S SON'S WEDDING FIXED..THE BRIDGE IS ..? 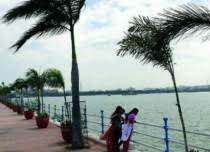 AMBANI'S SON'S WEDDING FIXED..THE BRIDGE IS ..? Mukesh Ambani, who is able to rule the country with his corporate empire, is making his son a householder. 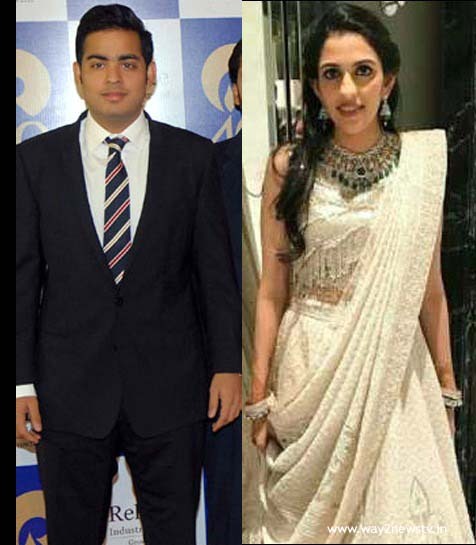 Mukesh's elder son Akash Ambani's marriage will be held later this year. Rasool Mehta, daughter of diamond merchant and royal blue diamonds, is the daughter of Shloka Mehta. It will be soon engaged and will be able to get married in December. Even after engagement, the wedding dates are not decided ... as soon as it decides, it will be announced .. A close friend of the Ambani family told the media. Akash and Shloka both attended Dhirubhai Ambani International School. There they both liked each other. First, he says that he has expressed his love. The elders also agreed to the line for their marriage. Akash is currently in Jio board. Nirav, who recently dumped the Punjab National Bank, was a relative of Modi.